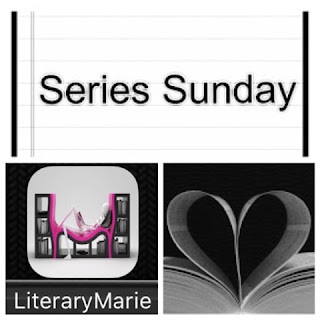 Series Sunday is a bookish meme hosted by Literary Marie of Precision Revision. I encourage all of my fellow book bloggers and bookhearts to play along. 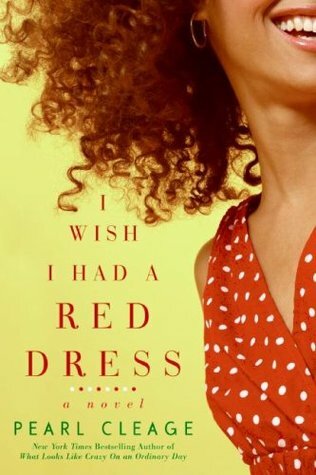 While I highly recommend the first Idlewild book, What Looks Like Crazy on an Ordinary Day, I did not enjoy this follow-up nearly as much. It was meh. The story line jumped around in the beginning making it hard to follow and to care. It seems this novel is the last of the Idlewild series. Bookhearts, let me know if I am mistaken. I am still interested in the fate of a couple characters.